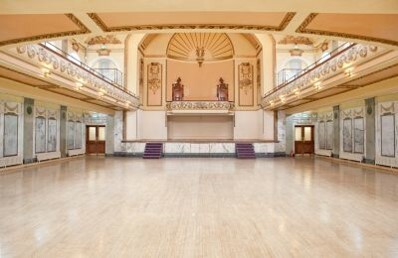 Built in 1865, and with a heritage as one of the grandest Vestry Halls in London, it was established as an independent arts and events venue in 2004. 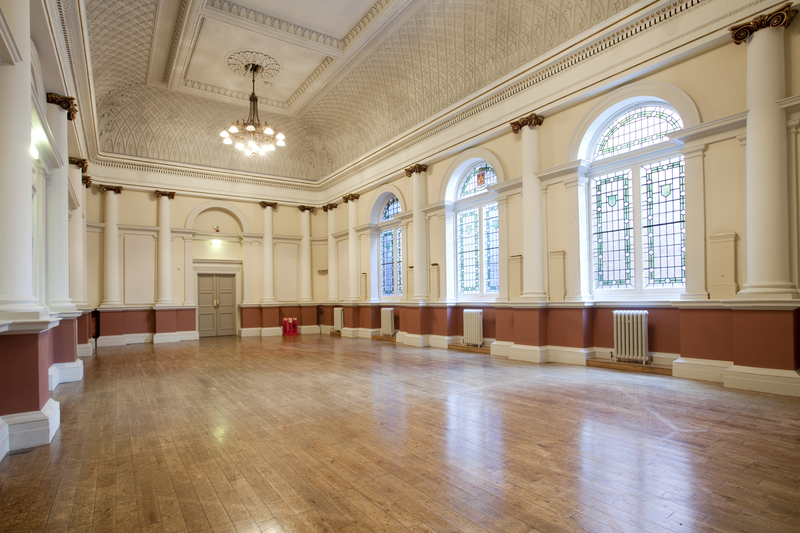 Since then the venue team have helped establish Shoreditch Town Hall as a key part of the cultural landscape, filling a vital need for flexible, non-traditional creative space. Playing host to product, book and film launches, awards dinners, comedy shows, weddings and much more. 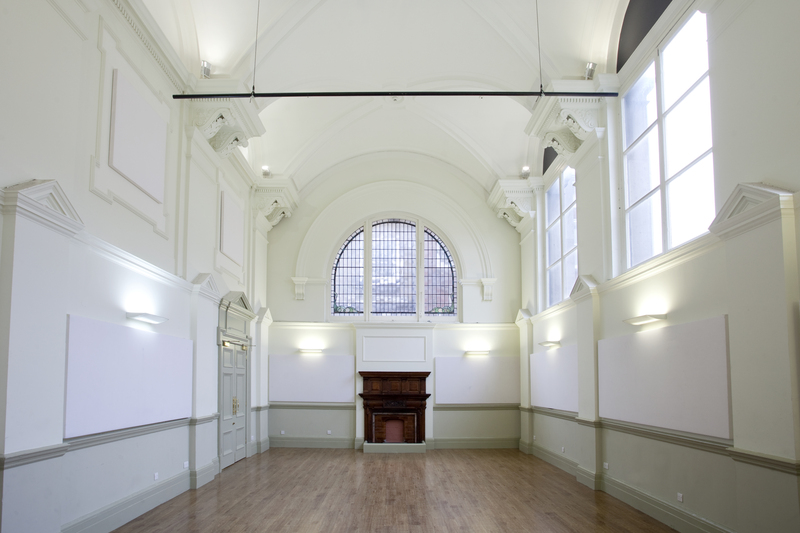 There are eight different spaces available for hire offering a range of capacities, footprints and of course possibilities. The internal dynamics of the building allow for spaces to be hired independently from one another and for multiple events to take place at once, meaning event organisers only need to hire the entire venue if they need the space.